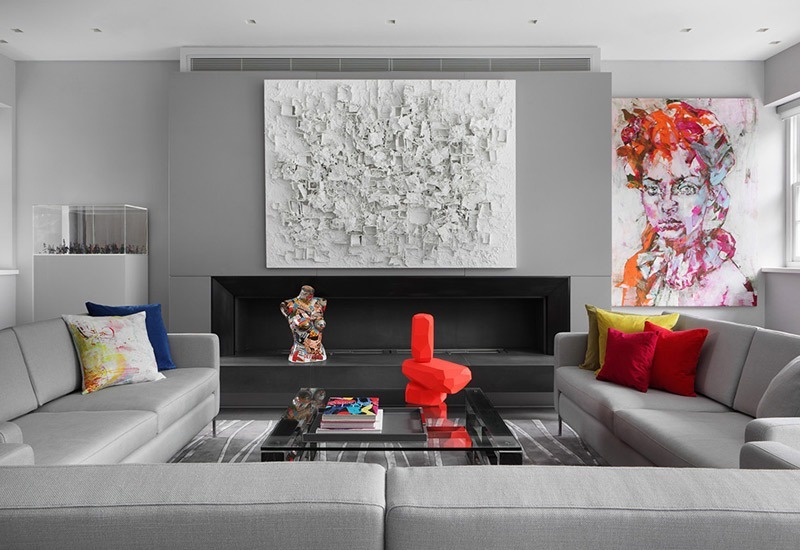 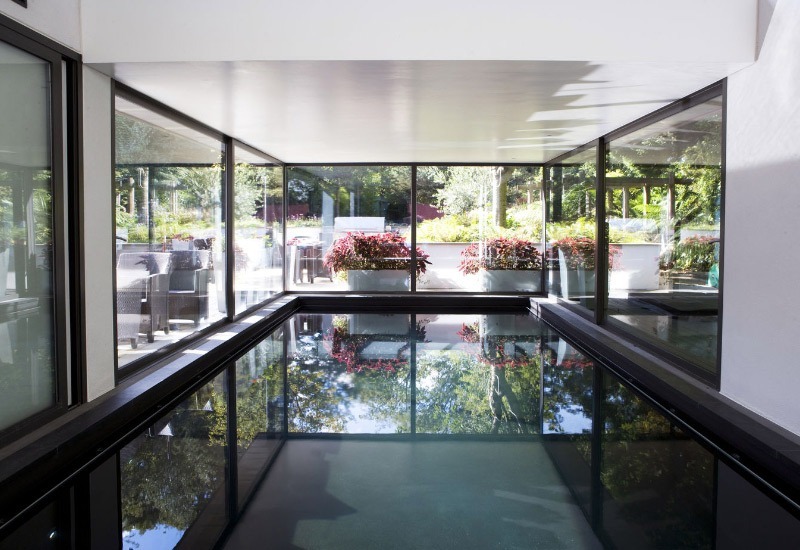 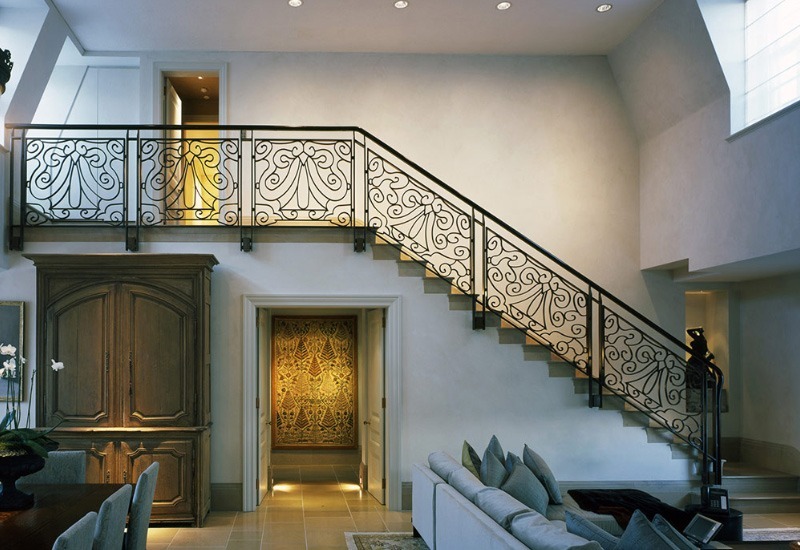 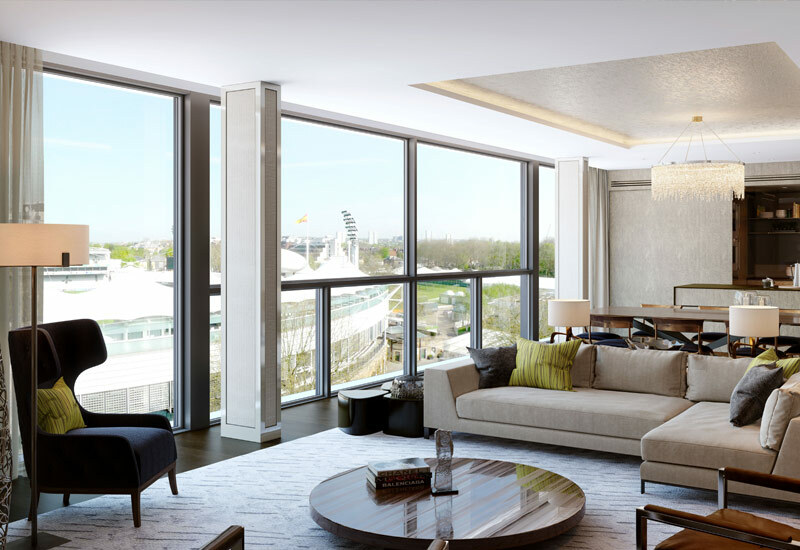 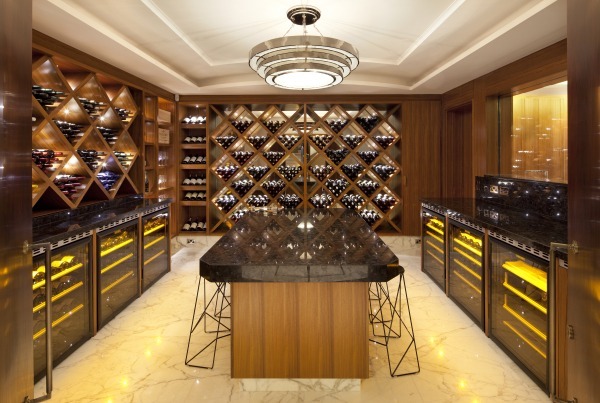 KSR Architects has over 30 years of experience in the design and construction of luxury private homes for owner occupiers as well as residential and commercial developments in prestigious areas across London and internationally. 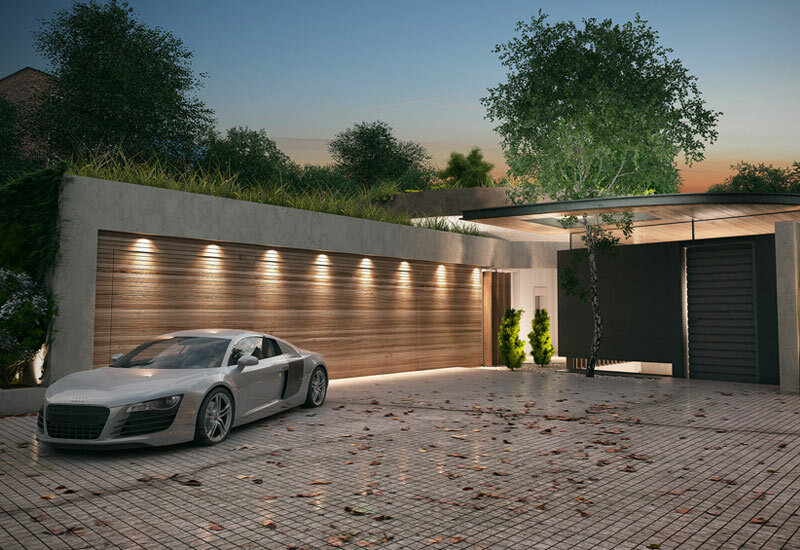 We provide an integrated design service, combining the exterior and interior design of a property to ensure a holistic and efficient solution. 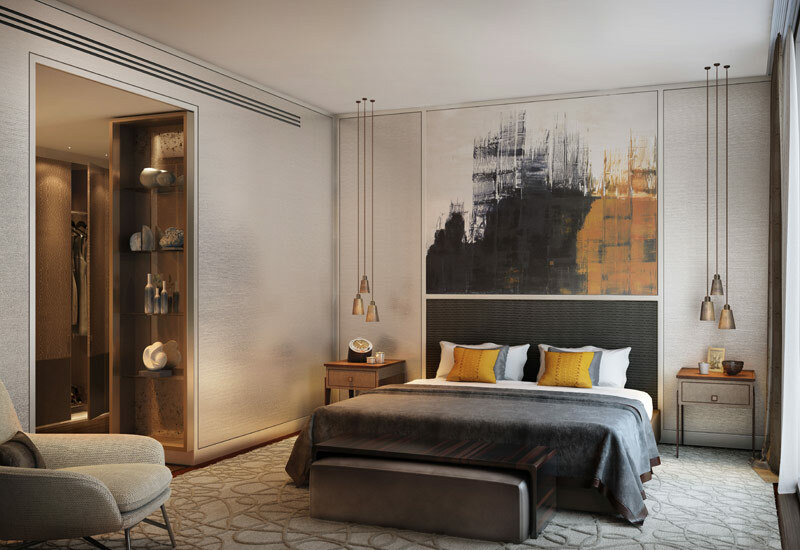 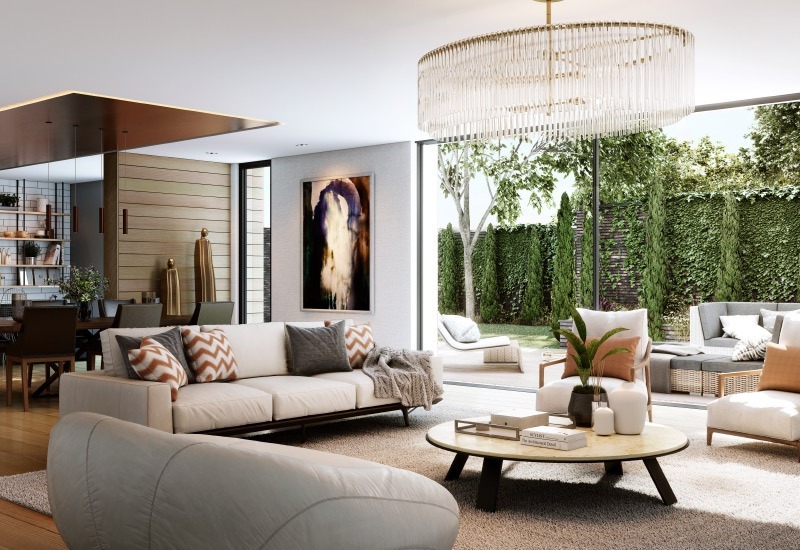 Our expertise in high-end developments and private homes gives us the attention to detail and keen design eye that is needed to produce bespoke, fully cohesive, luxury design solutions of exceptional quality. 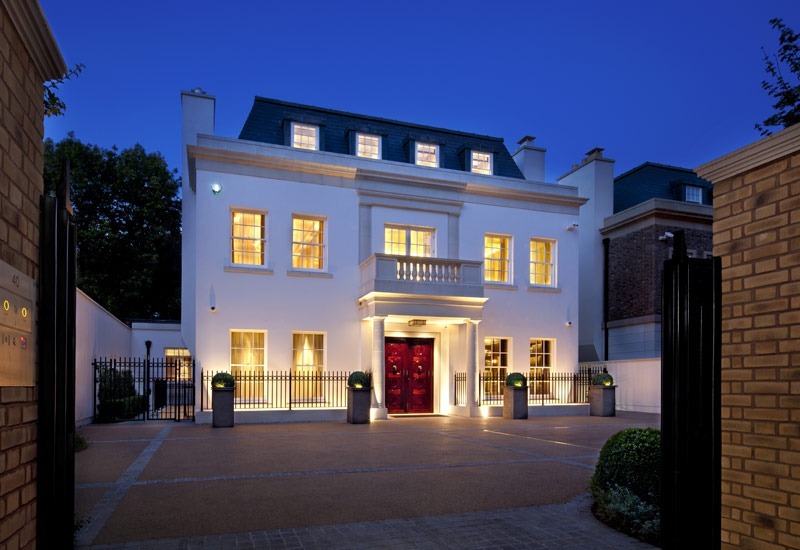 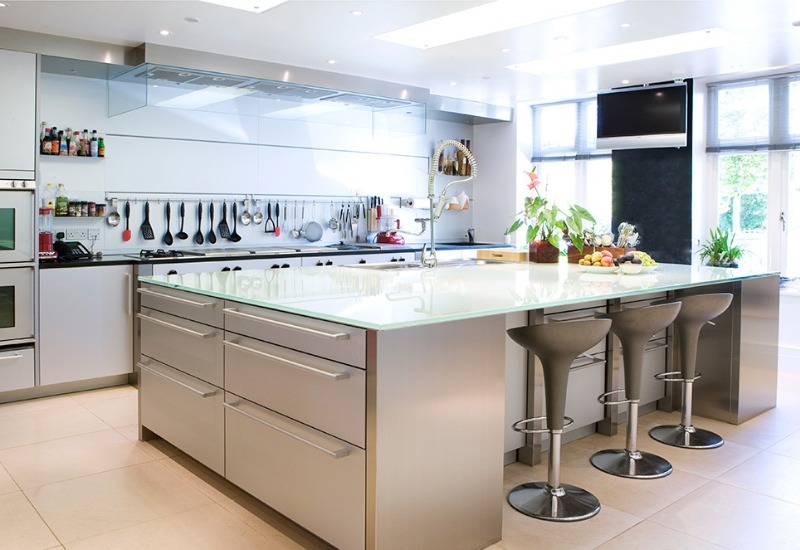 KSR has designed nine private homes on prestigious Avenue Road, St Johns Wood. 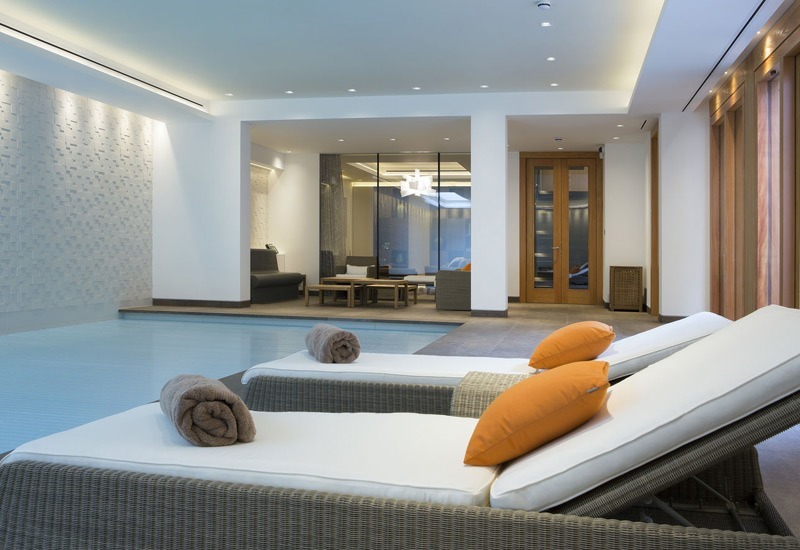 The luxury market there demands extensive entertaining spaces, basements with underground garages, swimming pools and staff accommodation. 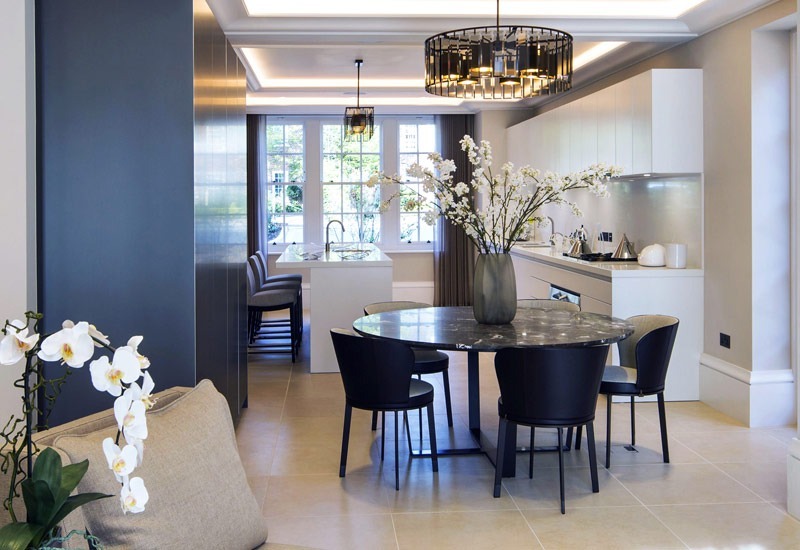 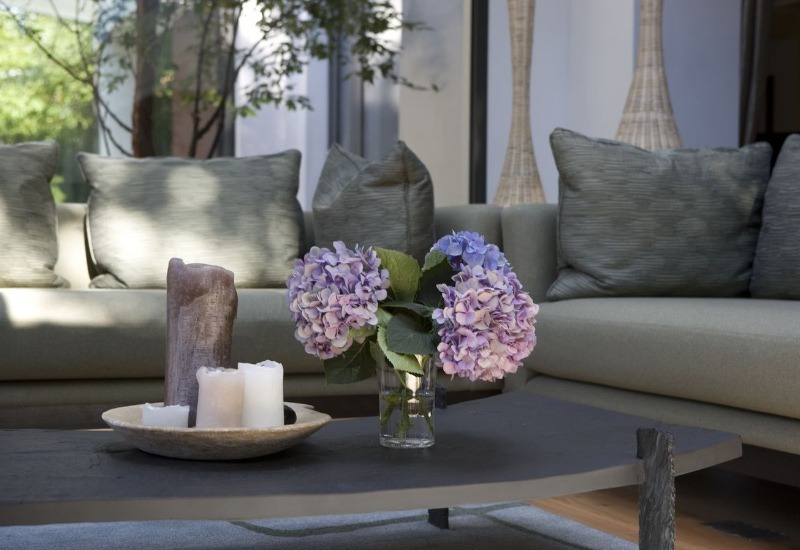 Combining our comprehensive knowledge of the St Johns Wood area with many years of designing for the luxury market enables us to ensure that each home delivers on the clients needs, vision and more. 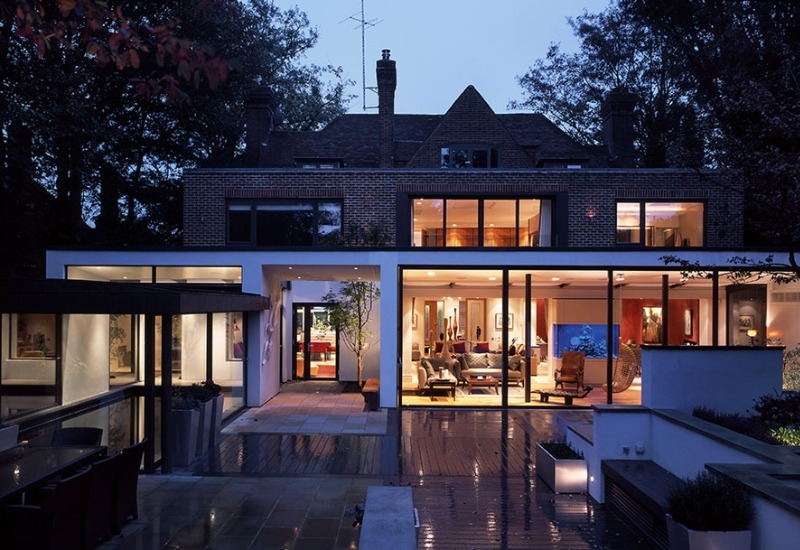 A pleasant 1930s house on Compton Avenue in Highgate was extended by KSR Architects and given a major internal refurbishment creating a stunning luxury family home. 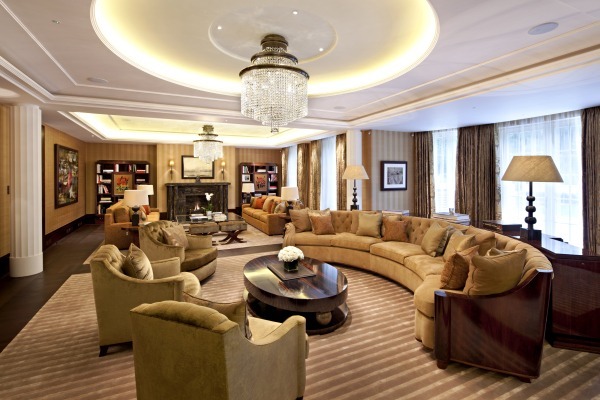 The choice of materials and furniture provides sophistication whilst withstanding the punishment that a young family can give. 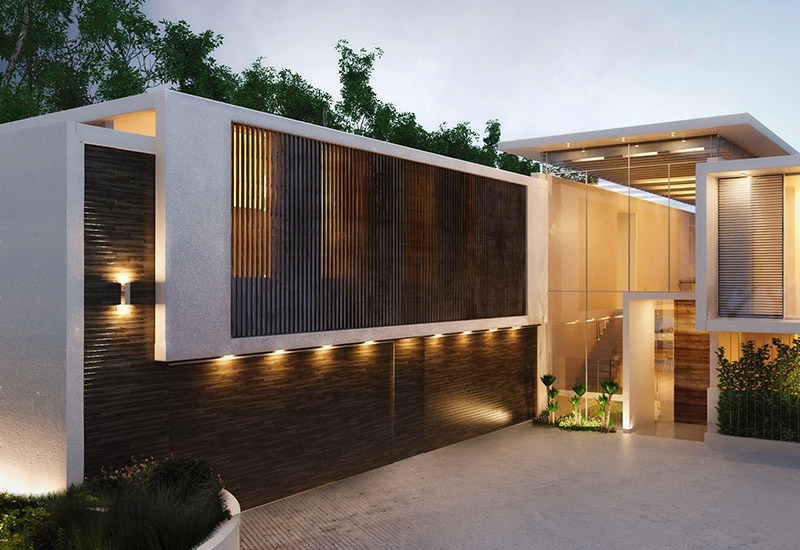 The spaces flow freely between the house and the mature landscaped gardens to the rear. 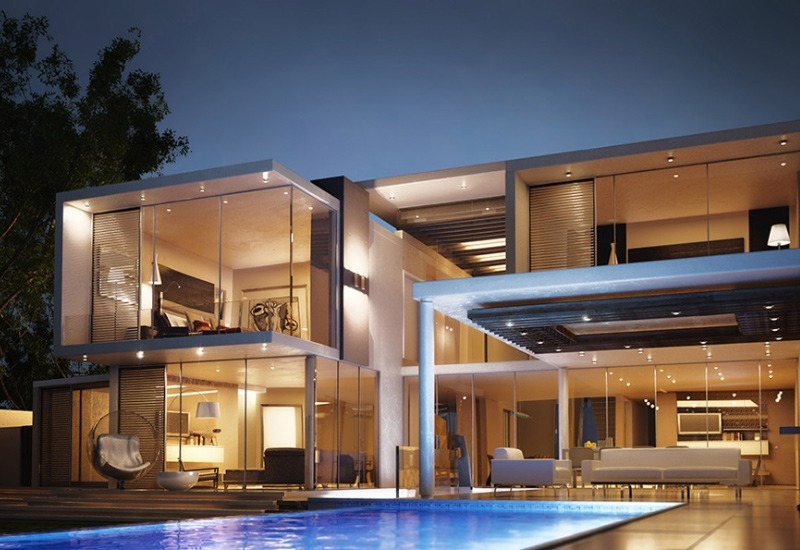 Inanda House in Johannesburg, South Africa, is a large luxury family home designed with entertainment in mind. 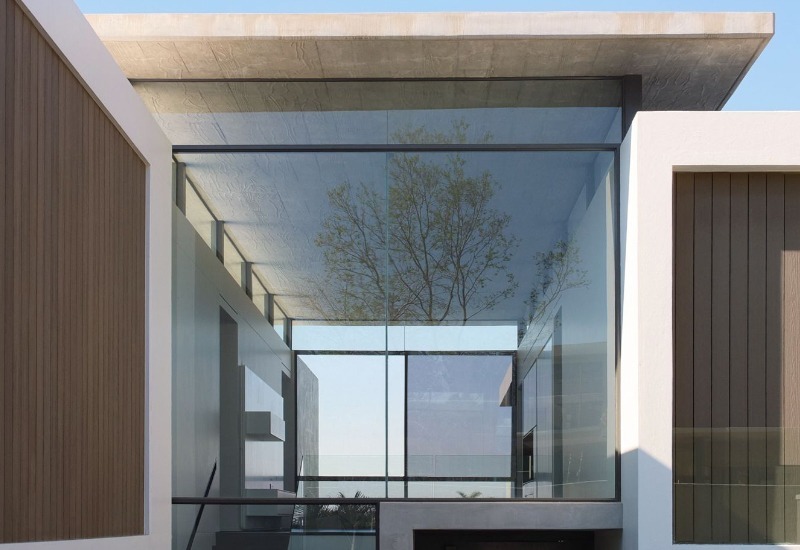 Comprising of two pavilions connected by a statement central area, the formal and informal areas of the house can be either separated when entertaining or opened up into a seamless spacious family floor.